Published on January 31, 2010 in COP, General T&T, Parliament, Politics and UNC. 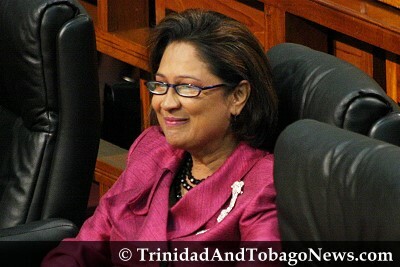 2 Comments Tags: Basdeo Panday, Jack Warner, Kamla Persad-Bissessar, Parliament, UNC. SIPARIA MP Kamla Persad-Bissessar probably surprised even herself at the extent of her whopping landslide victory over Couva North MP Basdeo Panday for the UNC leadership last Sunday. She got 13,000 votes to Panday’s 1,300.